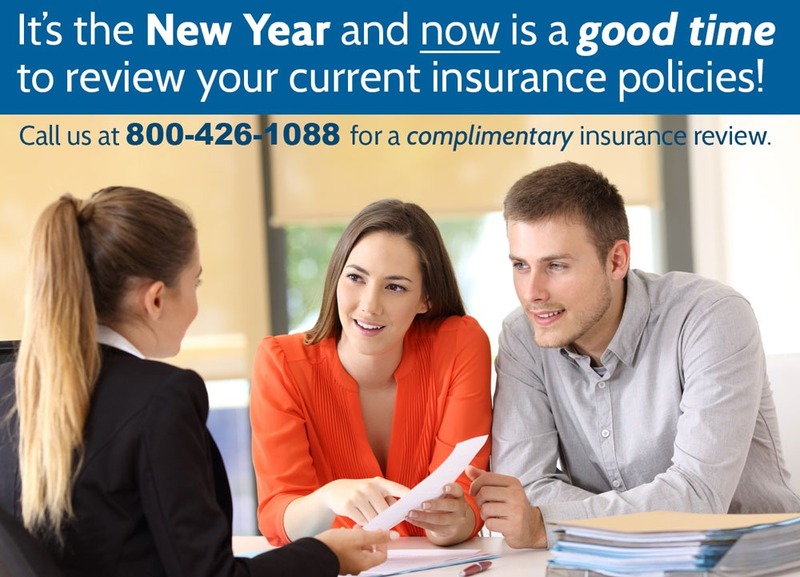 Bill is one of our warm, knowledgeable and friendly Insurance Consultants. He’ll be celebrating his one year anniversary at Apollo next month but we already feel like we’ve known him for years since he is so easy to talk to, fun-loving and open. If you ask Bill what he enjoys most about his job, he most definitely will say talking to people. Yes, Bill is a bona-fide “people-person” and he’ll take the time to find out all about you and your needs to find you the best possible insurance to protect you, your family and your property.When Bill isn’t at work helping our customers get and stay protected, he’s enjoying his family life. Bill is married and has three daughters and seven grandchildren! Needless to say, he spends a lot of time with his large, loving family and mentioned that they celebrate someone’s birthday practically every month! Bill also loves dogs and he and his wife recently adopted a “Chiweenie”, Joey, a cross between a Chihuahua and a Daschund. When not attending a family occasion or hanging with Joey, you’ll find Bill riding his motorcycles and enjoying coasting along some of the beautiful roads such as Angeles National Highway that California has to offer. He even rides his Kawasaki to work every day. 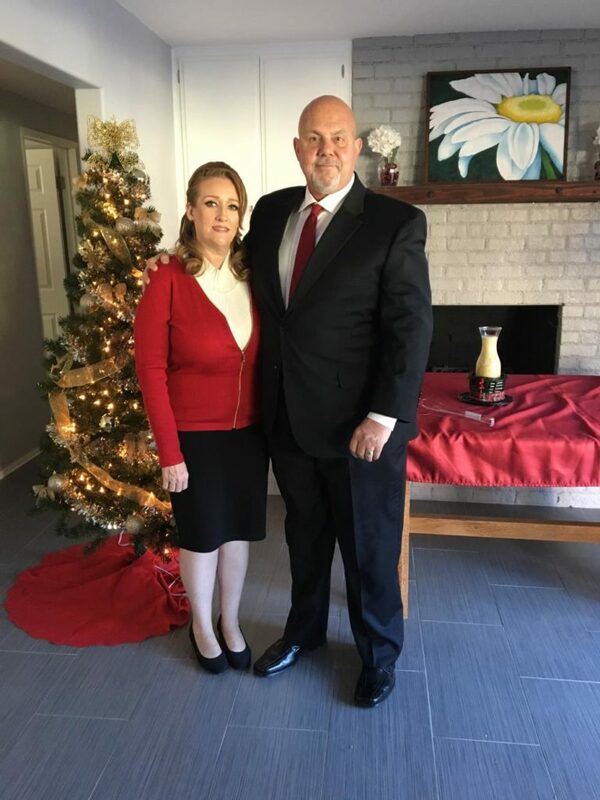 He enjoys working in Chino Hills and although he doesn’t live in the area, he and his wife are very active at the Calvary Chapel in Chino Hills. We hope you have the pleasure of speaking with Bill soon! He will definitely enjoy speaking with you! When Don bought a wedding insurance policy for his daughter Jessica’s big day last year, he did it because the event was scheduled during hurricane season and he was worried that weather might force them to cancel. 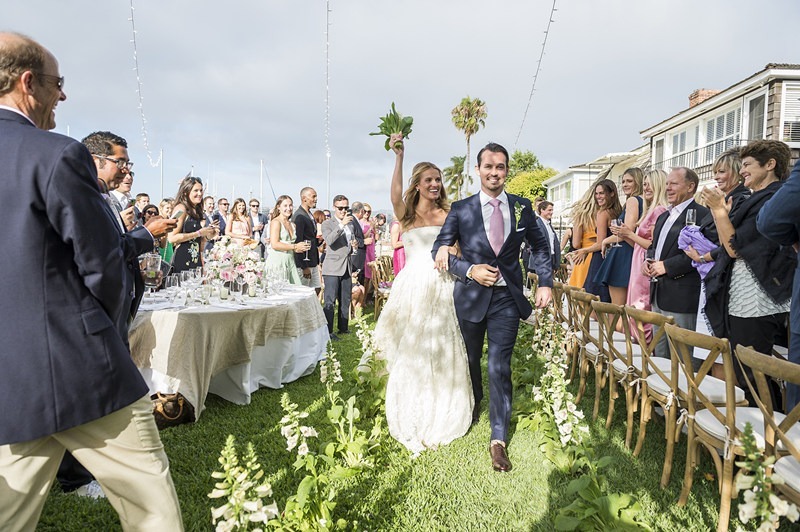 But it turned out they needed the policy for a different reason: The venue, a winery, shut down just two months before Jessica’s Labor Day wedding. They found themselves scrambling for a new location — and out the $30,000 they had already paid to the winery. Vendors who can’t fulfill contracts are the most common cause of wedding insurance claims. 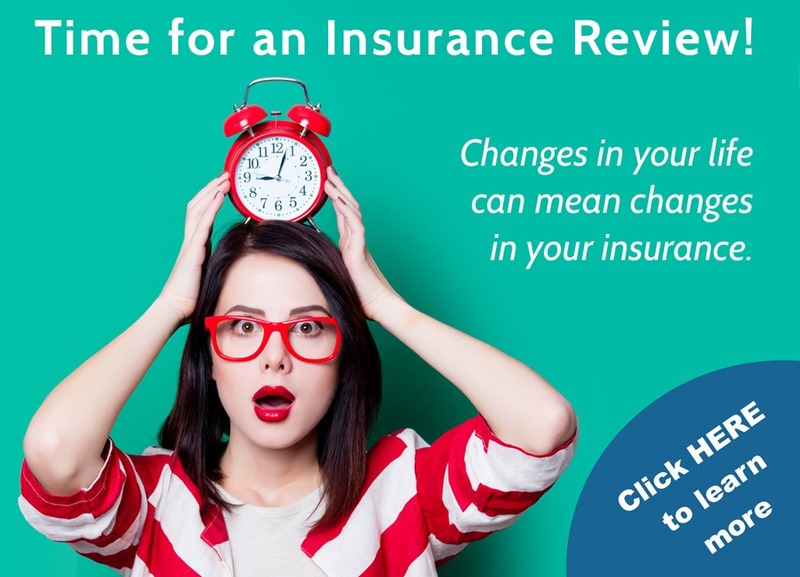 Here’s how insurance can help. Vendor issues, like the venue going out of business, make up 30% of wedding insurance claim dollars. Wedding insurance policies will often reimburse you if you have to book a last-minute vendor or reschedule the wedding if a vendor backs out. Weddings are fun. Often they’re so much fun that someone can get hurt. If there’s an injury at your wedding, you could be held liable — and that’s what wedding liability insurance is for. Wedding liability insurance is typically a separate policy from cancellation insurance, though they can be purchased in a bundle. As you might expect, there are many injuries that occur on the dance floor. In some cases, you could also be held liable if someone drinks too much and causes an accident. Liquor liability coverage may be sold as add-on coverage for wedding liability policies or included at no charge. When you’re booking the venue months beforehand, you cross your fingers and hope for good weather. Coverage typically doesn’t include a rain shower or a blustery day that might ruin your party’s updos, because the wedding can still go on. But if there’s a tornado, hurricane or other destructive weather that prevents guests or vendors from arriving, a cancellation policy pays for costs to reschedule. If someone close to you gets sick or injured right before your wedding, the last thing you want to worry about is the money lost canceling or rescheduling the event. If the bride, groom, their parents or someone in the wedding party is sick or injured shortly before the wedding and can’t make it, cancellation policies typically cover the costs to reschedule. You friends at Apollo Insurance Services know that your wedding is the day you’ve been dreaming about for years. Make sure you protect those dreams. To learn more about wedding insurance and for a free quote, please click here. Father’s Day is near – Things to do for Dad! Take him out to the ball game! Most dads enjoy “America’s greatest past time”. Even if your dad isn’t a sporty guy, who can resist a day in the sun, surrounded by excitement, hot dogs, pretzels and beer! It’s a way for the whole family to connect – and show dad how much he means to you. No funds for a round of golf? No worries. Take dad on a trip to a local hiking trail and pack a picnic! Maybe you can find a hidden waterfall or stream to explore. It’s a fun day in the sun, perfect for the whole family! Don’t forget the sunscreen and water. 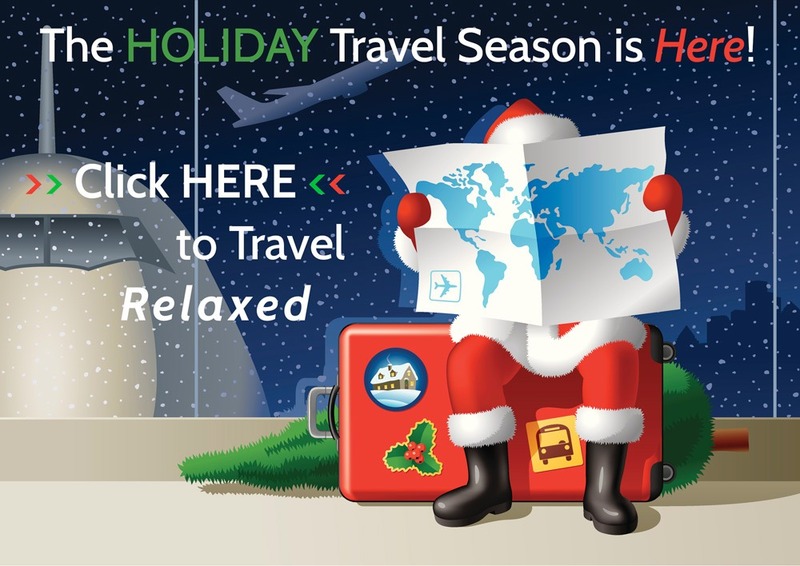 Why not rent a sailboat or electric boat for a day relaxing on the water. You can pack some snacks and drinks and dad’s favorite tunes and you’re set. Let dad take the helm and he’ll feel strong and in charge of his course as when he is running the household. Except in this instance, he’ll feel the wind in his hair. 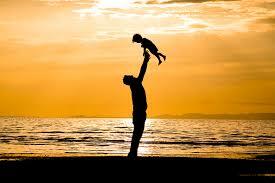 Whatever you do, your friends at Apollo Insurance Services wish all the dads, A Very Happy Father’s Day! Nothing says the beginning of summer as well as fresh, juicy peaches. What can compare to eating a sweet ripe peach on a hot summer day as the juice pours down your chin? 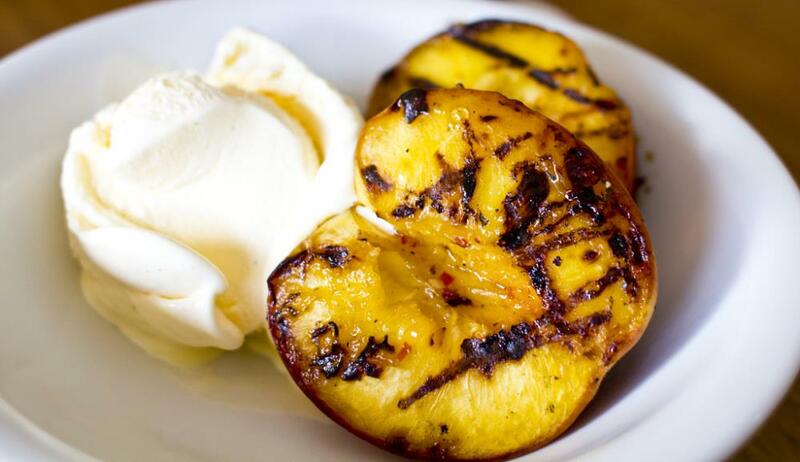 Well, have you ever tried a grilled peach? That may top it as long as you actually top it with delicious vanilla ice cream! In a small bowl, combine brown sugar and cinnamon. Cut peaches along the seam all the way around and twist halves off the pit. Brush cut sides with grapeseed oil or vegetable oil. Cook, cut side down, on a hot grill until fruit has grill marks, 3 to 4 minutes. Brush tops with oil, turn over, and move to indirect heat. Sprinkle cut sides with cinnamon sugar. Cover grill and cook until sugar is melted and fruit is tender, 10 to 15 minutes. Serve with vanilla ice cream (sprinkle on extra cinnamon sugar if you like).